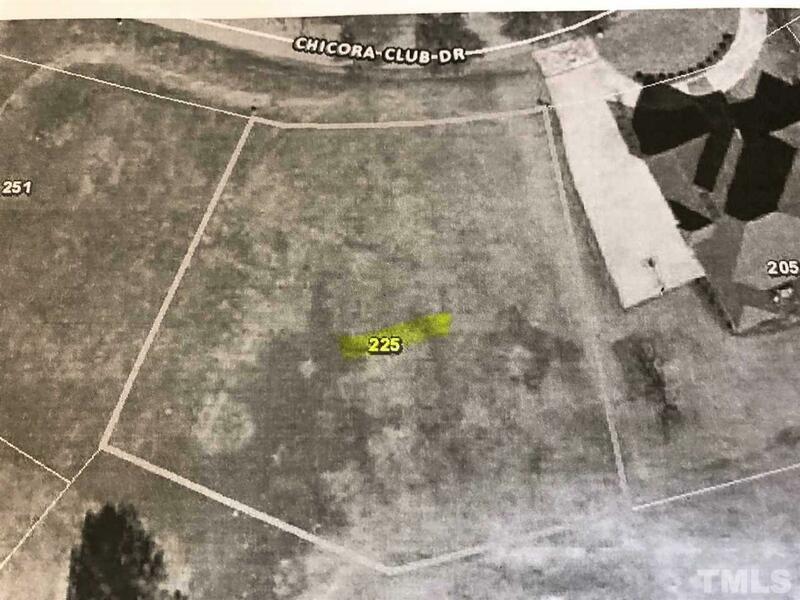 Very nice lot in a golfing community. Public water & sewer available. See Deed Book 2426 page 280. See Map # 2007-554. See Restrictive Covenants Book 2392 page 665. Courtesy of Craig Matthews Realty, Inc..